Lowell High School will be closed on Wednesday due to ongoing heating problems at the school that have left several classrooms without heat, according to the district. Lowell Public Schools announced the closure Tuesday night. Wednesday is expected to be sunny with a high of 28 degrees, the warmest day to hit the region in the past week of arctic freeze. But the school closure comes just one day before near-blizzard conditions are expected to drop approximately 8 to 12 inches of snow on the ground. Lowell Public Schools have not yet said whether their schools will open for a regular day on Thursday. 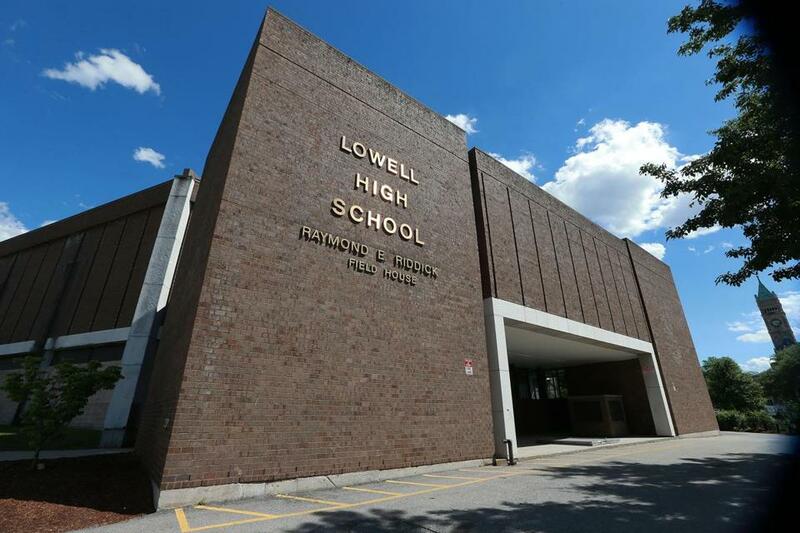 Heating issues at Lowell High School have been an ongoing issue for city and school leaders. At a school committee meeting in November, a facilities update indicated that 14 boilers were non-operational throughout the district, though each school had at least one working boiler. Officials at the time expected all boilers to be operational by the end of December, so it is unclear whether Wednesday’s problem is related to the boilers or is separate. At the time, the city reported having just $300,000 available to make the repairs to the heating and control systems across the district. It was unclear Wednesday morning whether school had faced prior closures this year. Rick Underwood, director of operations and maintenance, told the committee it would cost about $65,000 to repair the ongoing heating issues at the high school. The report listed a number of related issues at the high school, including “heat distribution issues to some locations” and issues with regulating temperature in classrooms. School officials did respond throughout the night or Thursday morning to requests for comment.